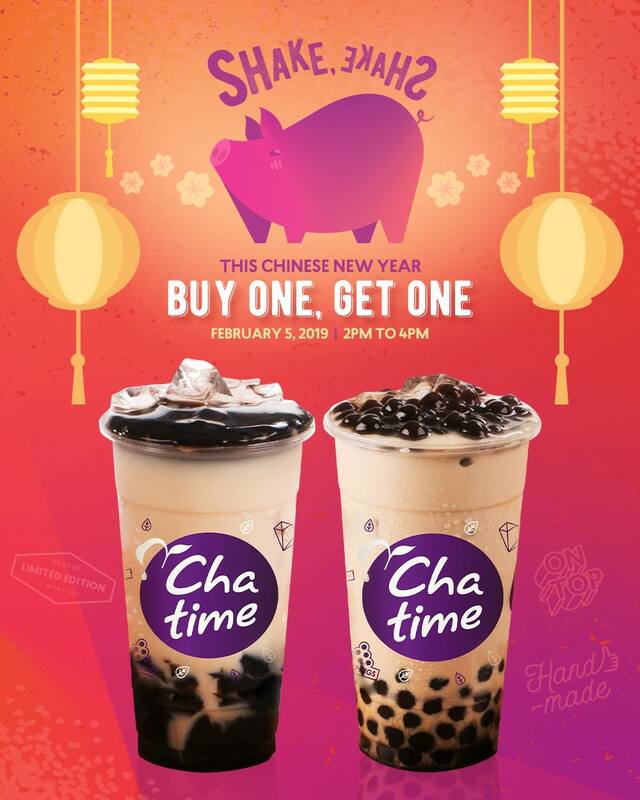 Let your taste buds experience the milk tea madness with Chatime Buy 1 Get 1 Chinese New Year Promo! Spoiling your sweet tooth can never be as indulging as Chatime Buy 1 Get 1 Chinese New Year Promo. Celebrate the year of the pig this Lunar New Year with an OINKsome treat for everyone! Sip with pure enjoyment as you savor a FREE regular-sized Pearl Milk Tea or Chatime Milk Tea with Grass Jelly for every purchase of ANY Chatime drink. The promo is available on Tuesday, February 5, 2019 from 2:00 PM until 4:00 PM ONLY. The Buy 1 Get 1 deal is valid in all Chatime branches nationwide. Click HERE for the full list of locations. For more information and updates, you may visit their official Facebook Page. CHATIME was founded in Taiwan in 2005 and has become one of the biggest international bubble tea brands today. It is also the only publicly listed beverage provider in the Taiwan stock exchange. As of March 2011, Chatime has over 600 stores worldwide in Taiwan, Malaysia, China, USA, Vietnam, Hong Kong, Indonesia, Australia, Canada, Bangladesh, Dubai, England, and the Philippines! 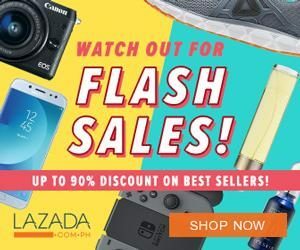 'chatime feb 5 2019 promo' -Enjoy!